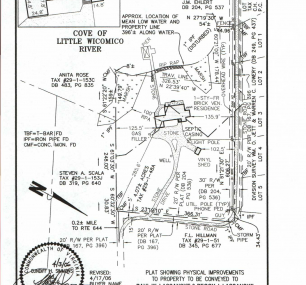 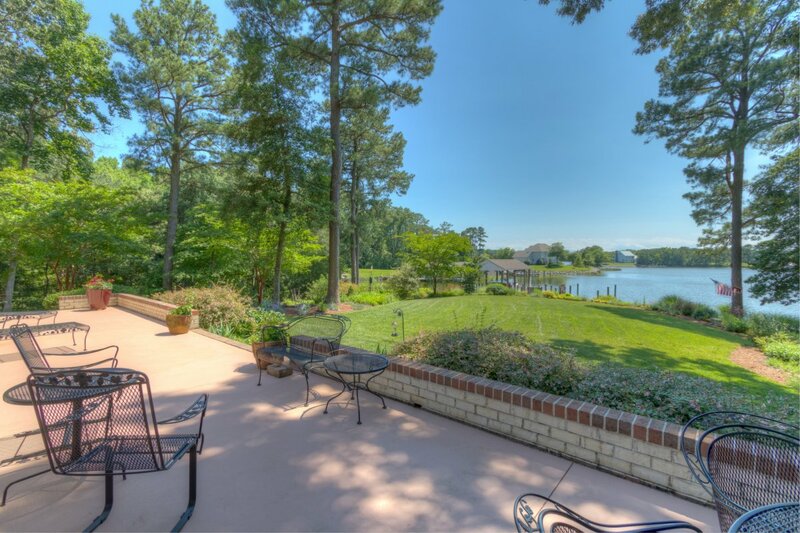 Deep Water, Great Views, Stunning Home! 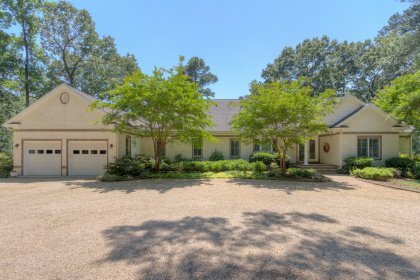 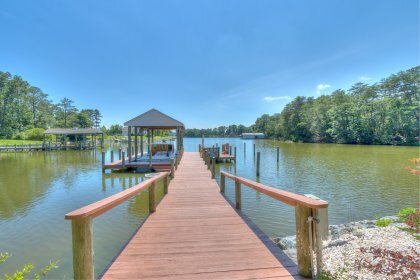 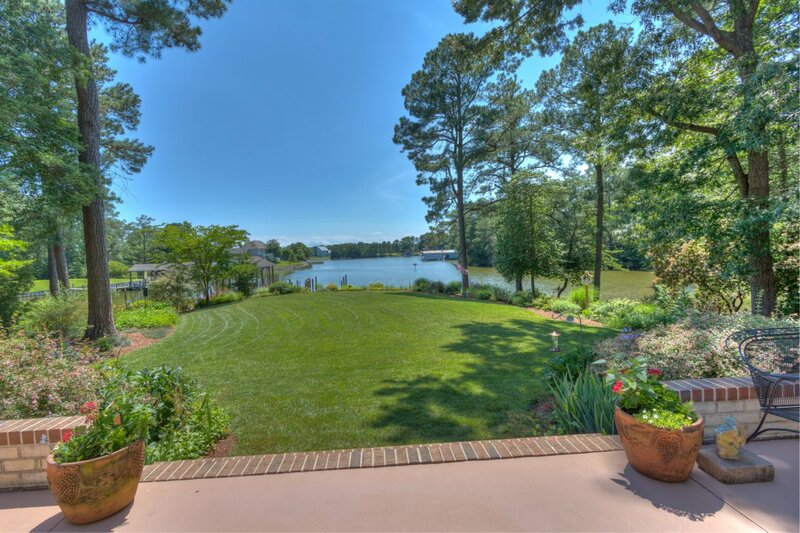 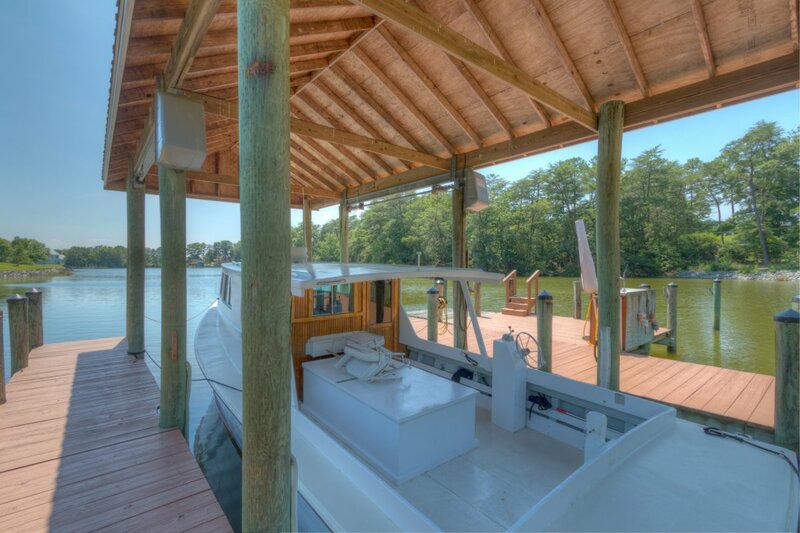 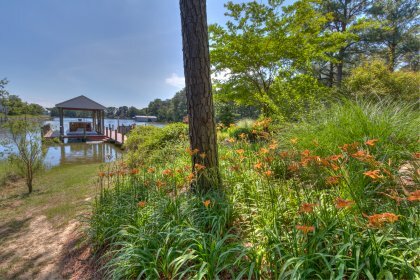 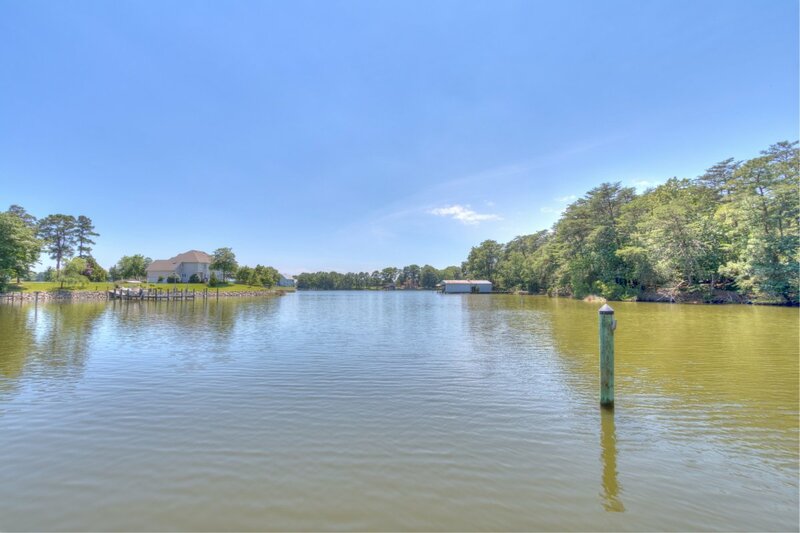 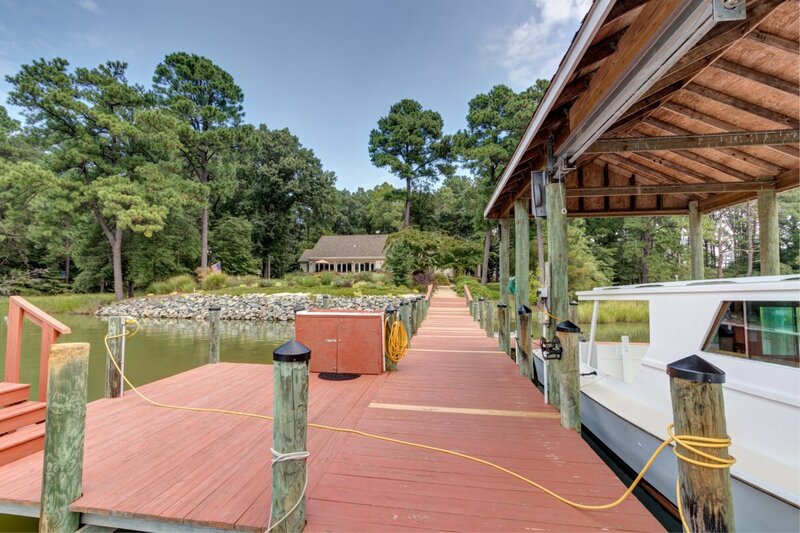 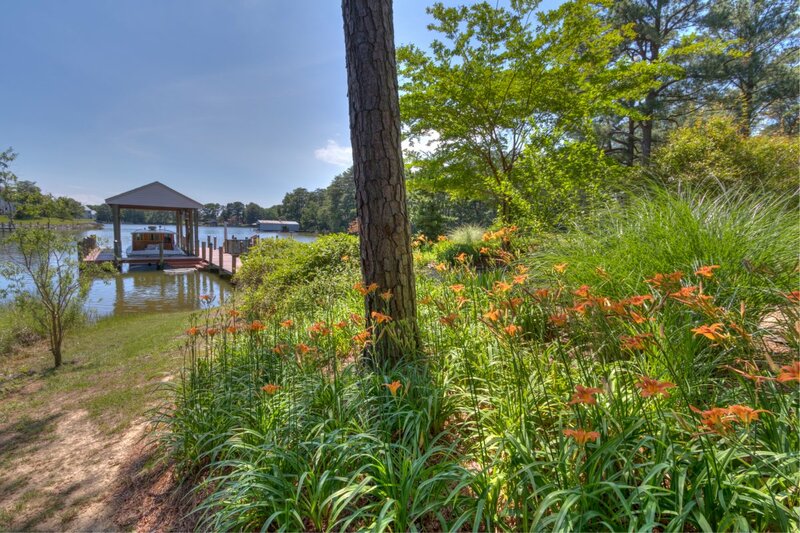 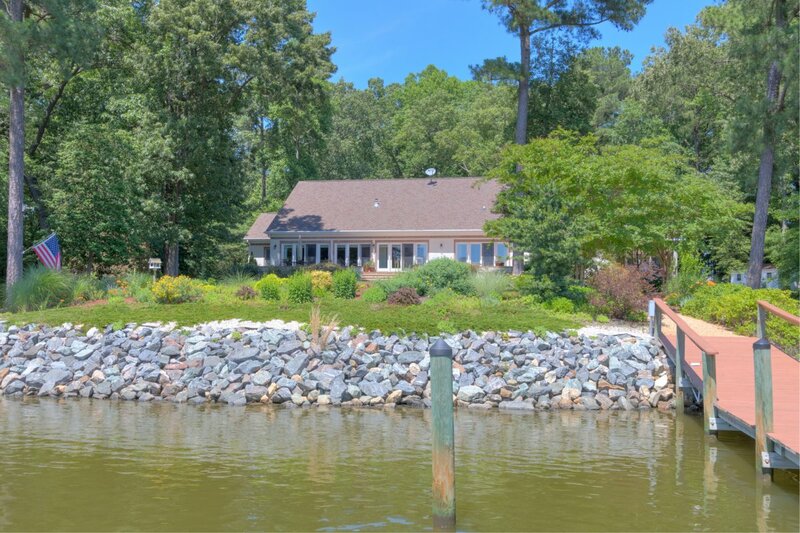 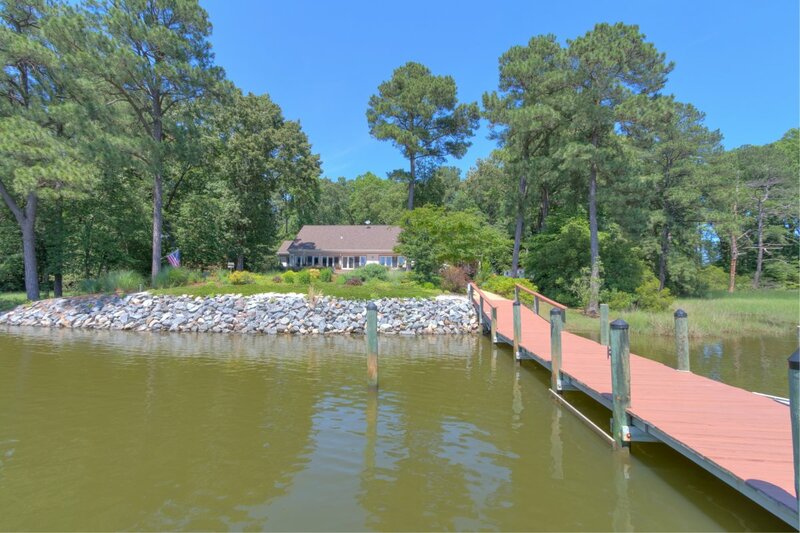 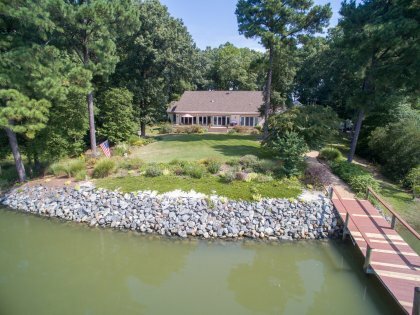 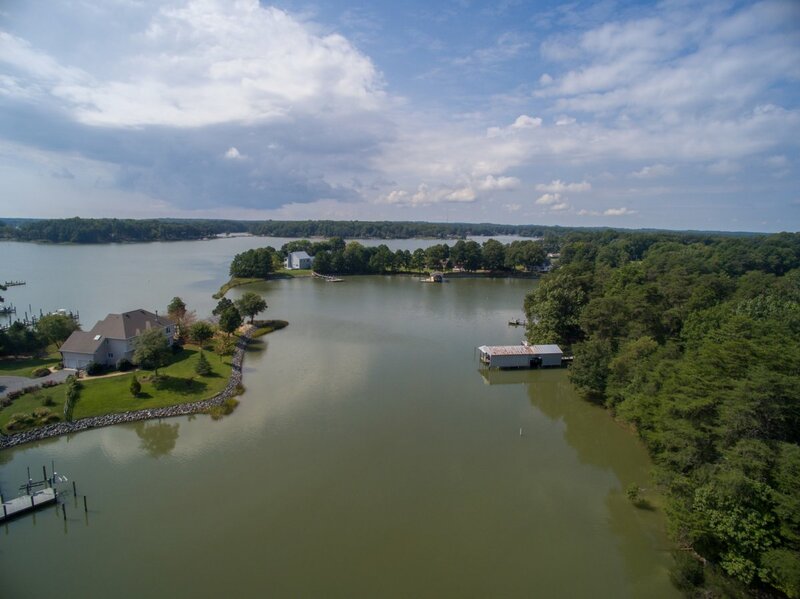 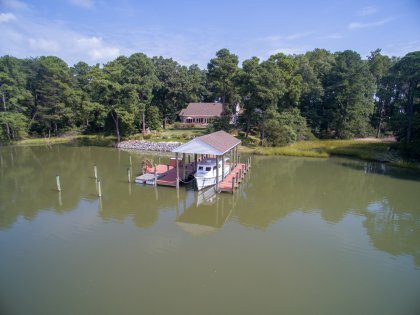 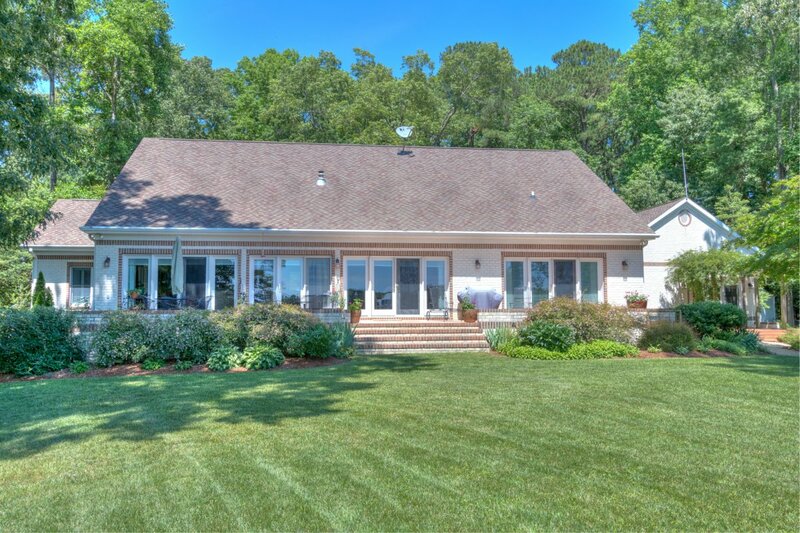 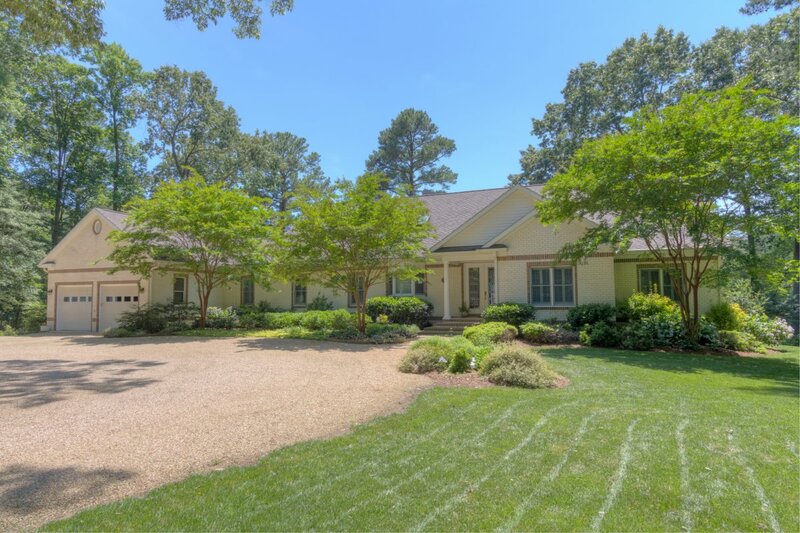 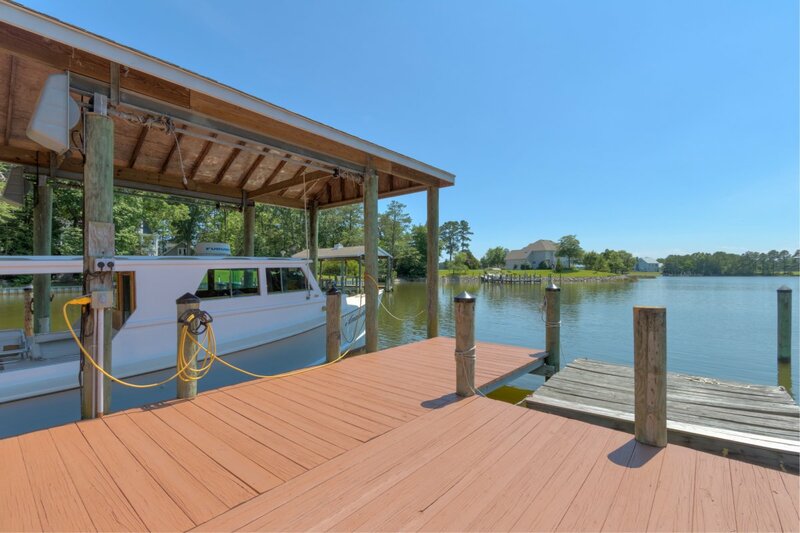 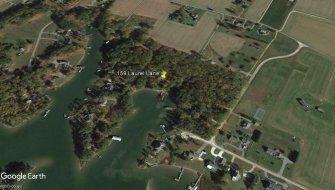 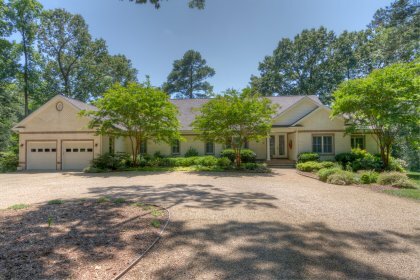 This custom built home features stunning water views on a protected cove, deep water, large boathouse, privacy & gorgeous high end construction and finishes! 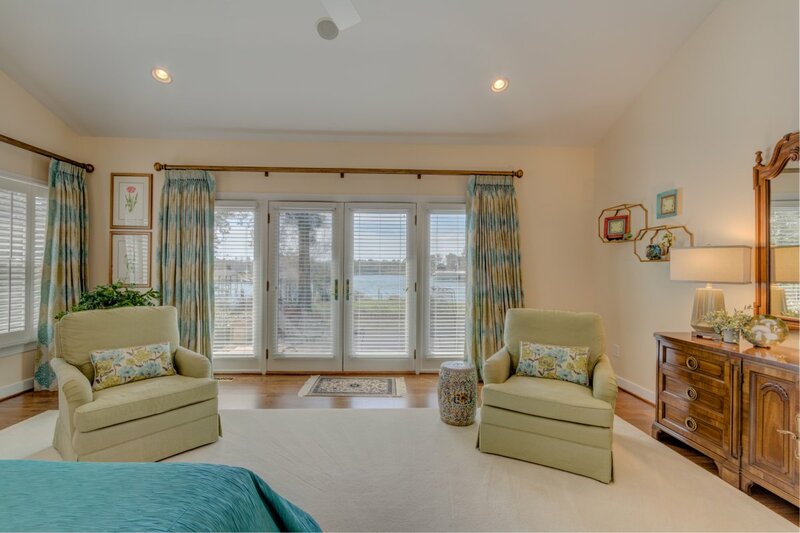 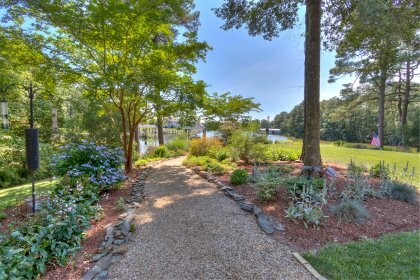 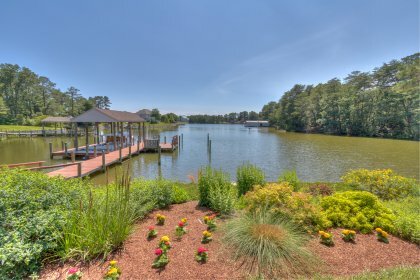 Water views greet you upon entering the home. 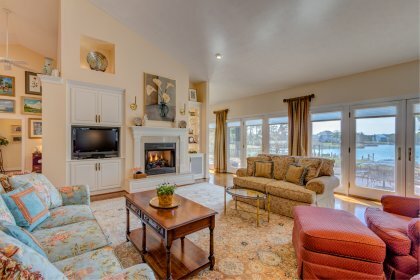 The living room with vaulted ceilings has a gas log fireplace. 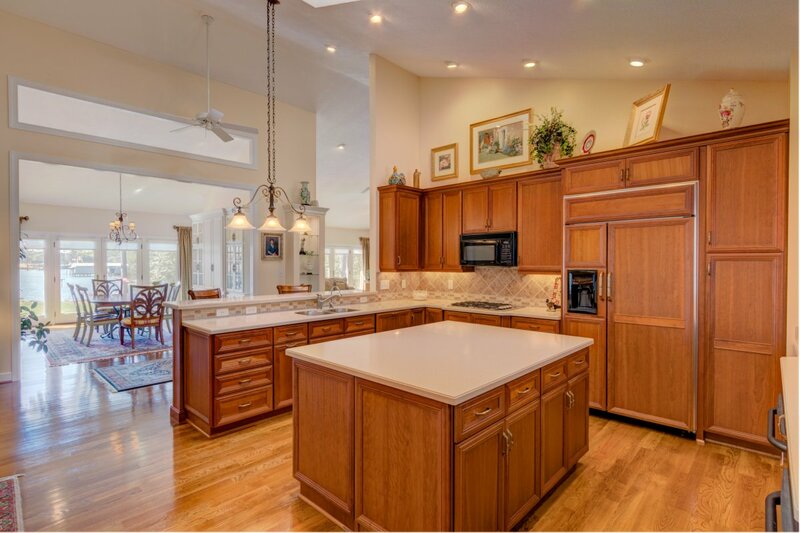 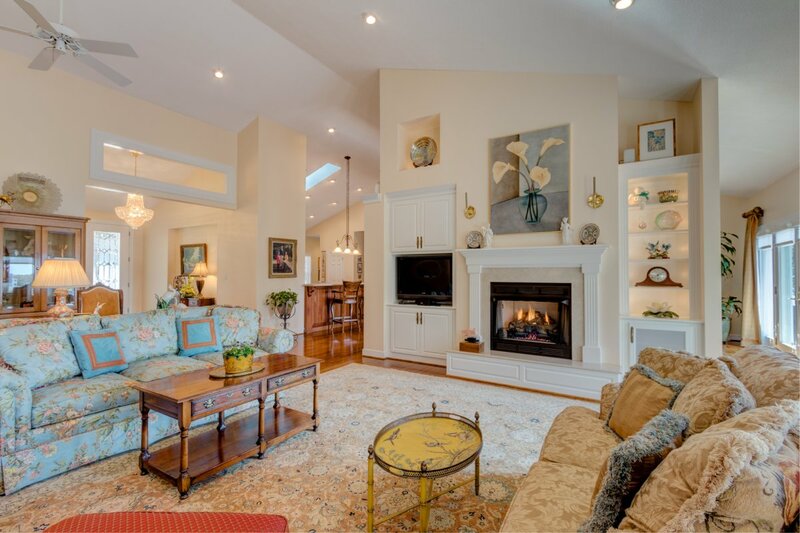 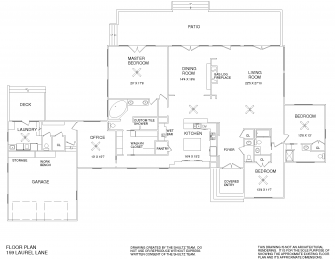 The open floor plan has a great flow & is wonderful for entertaining. 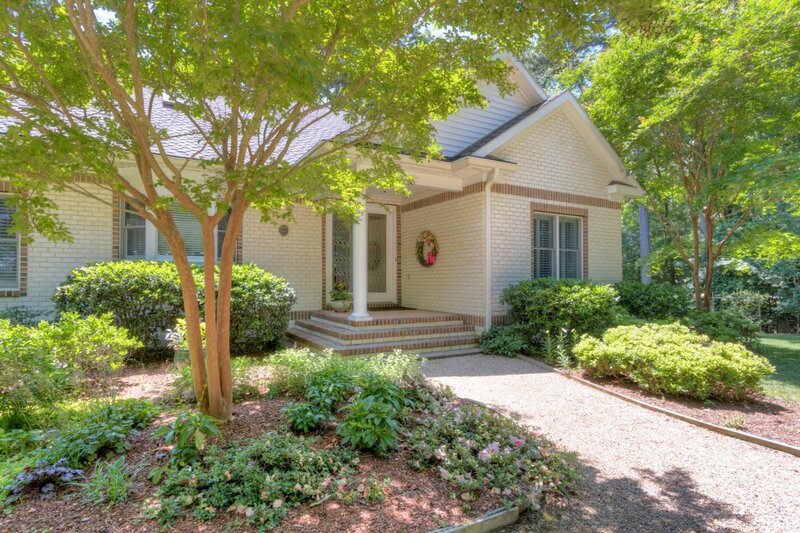 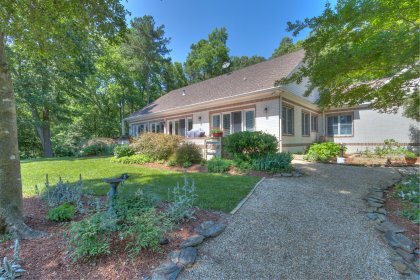 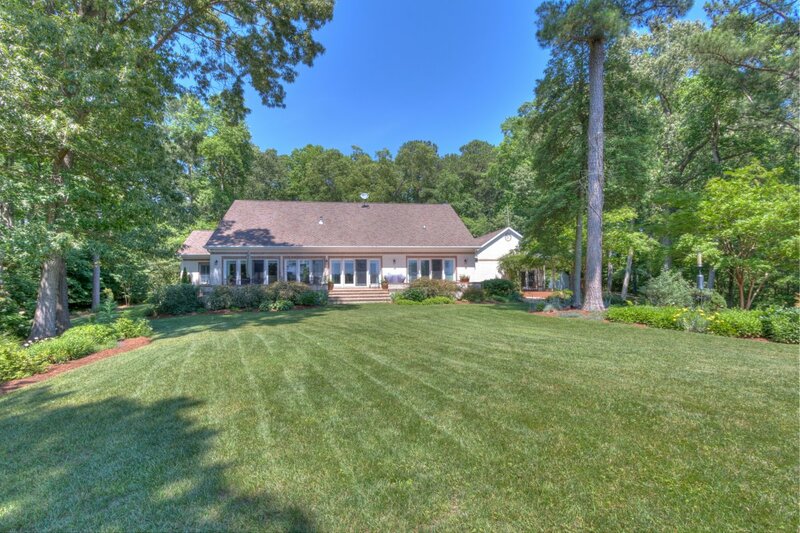 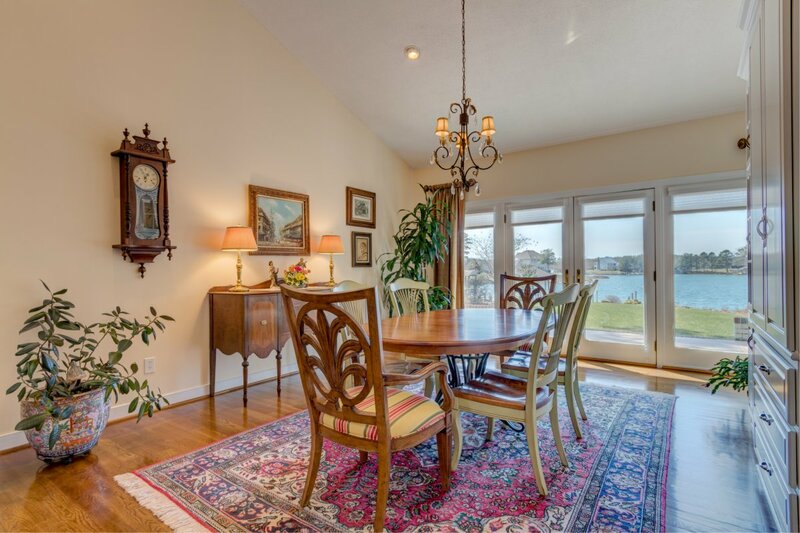 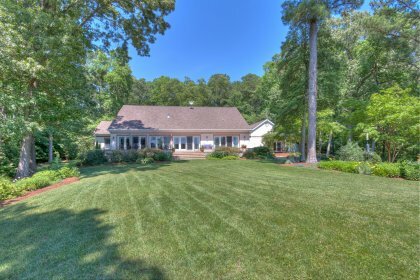 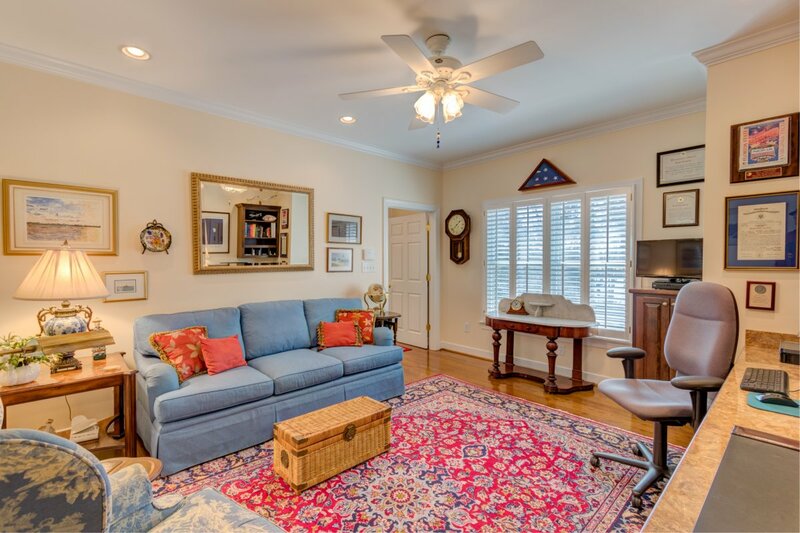 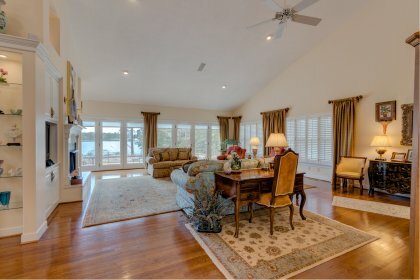 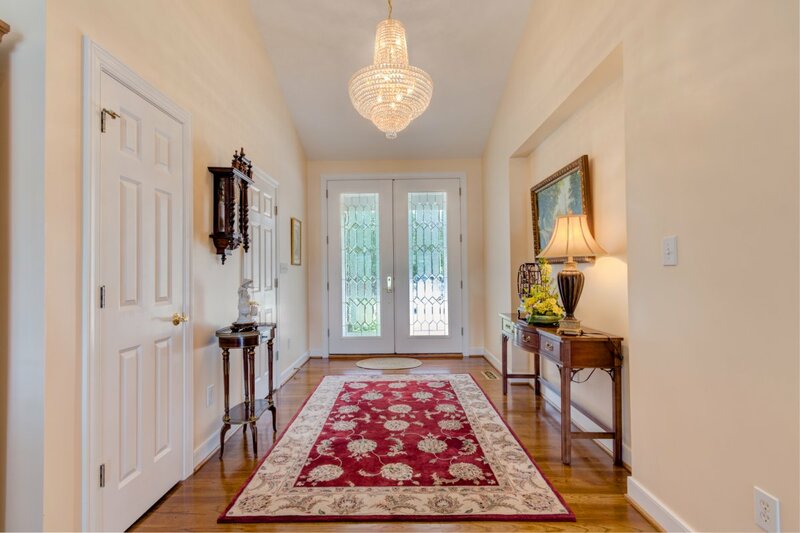 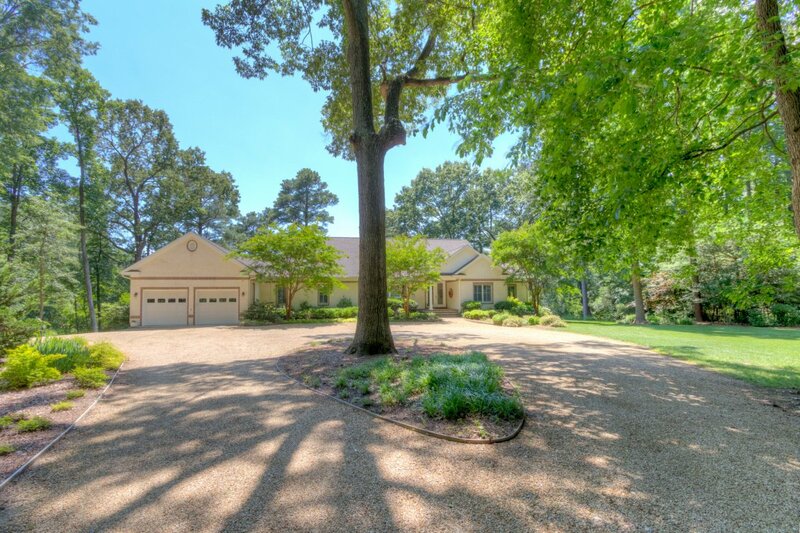 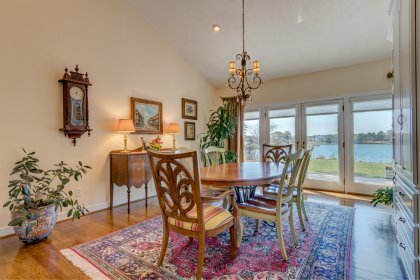 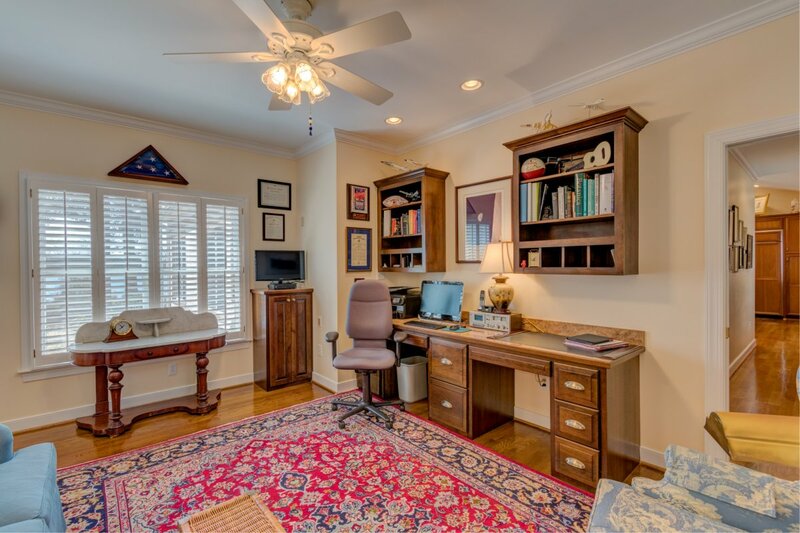 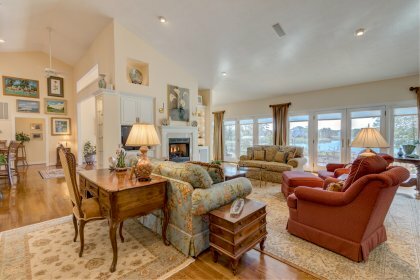 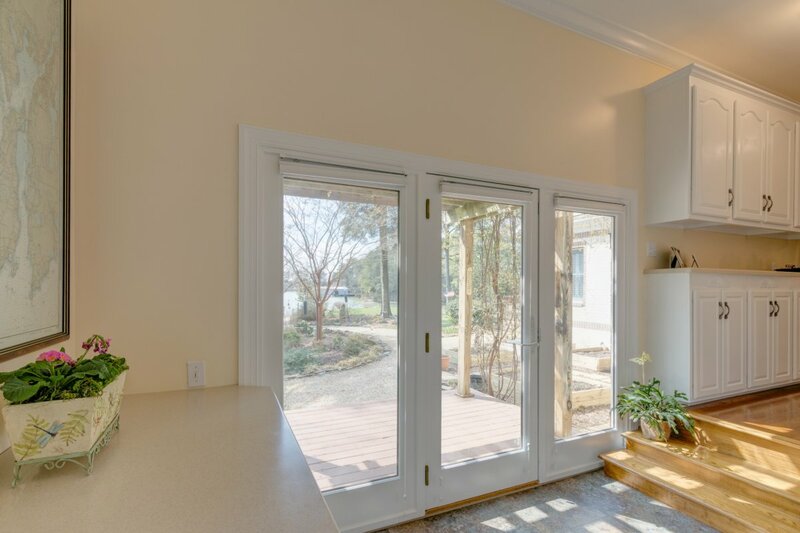 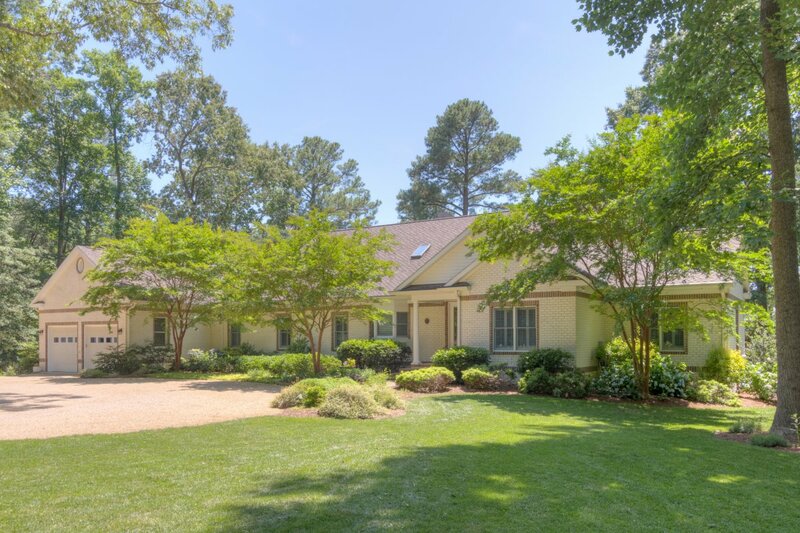 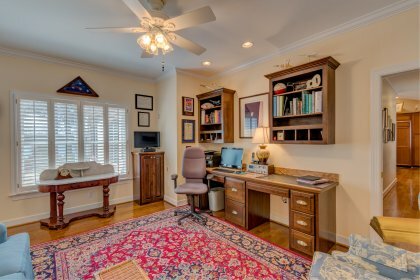 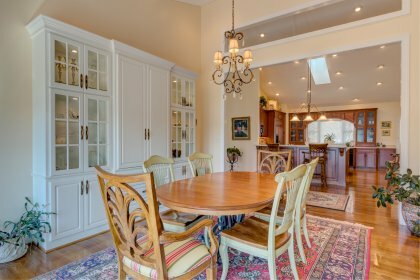 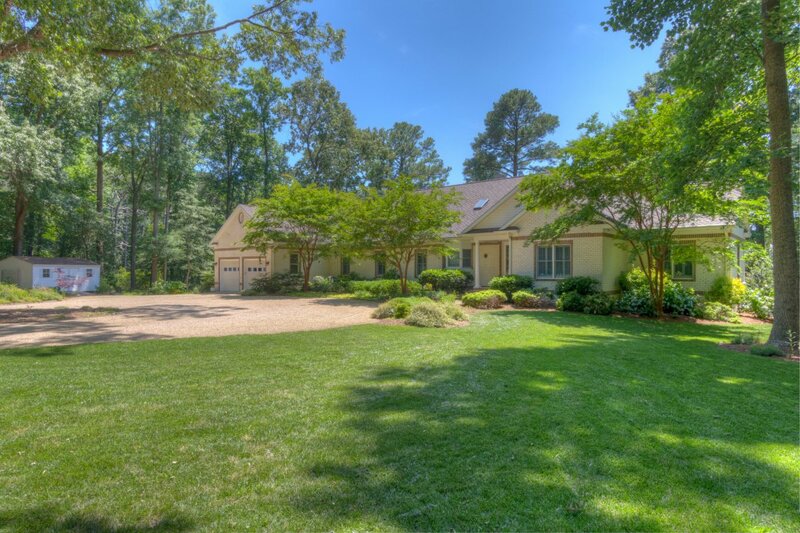 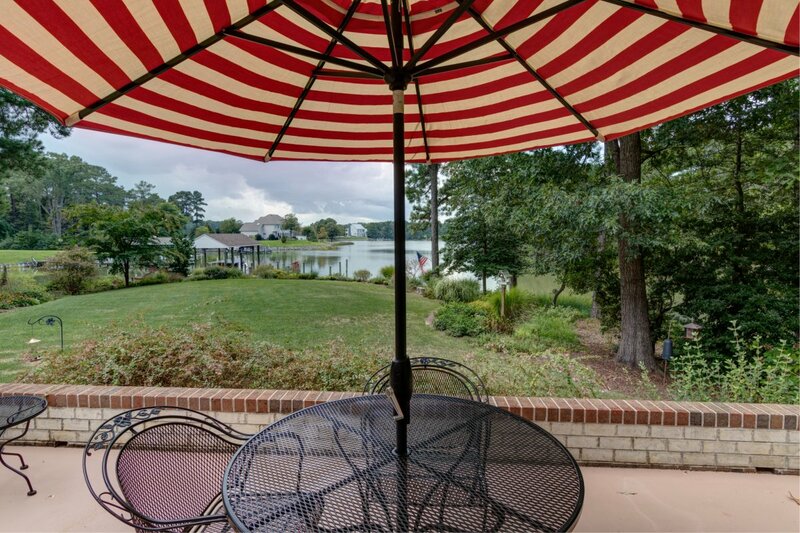 There is a large formal dining room with built-ins & great water views. 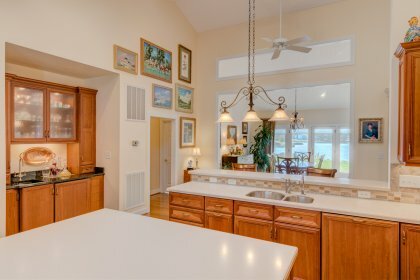 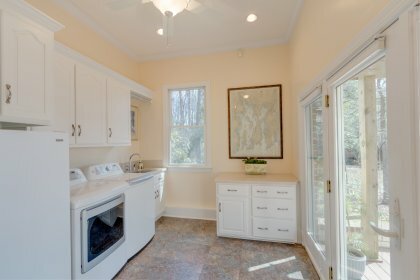 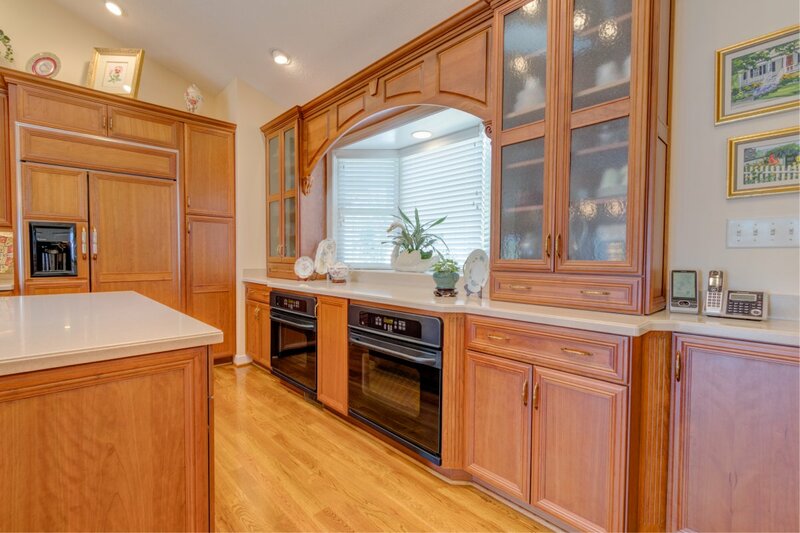 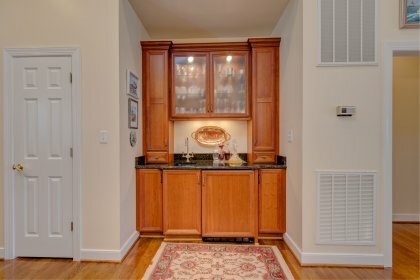 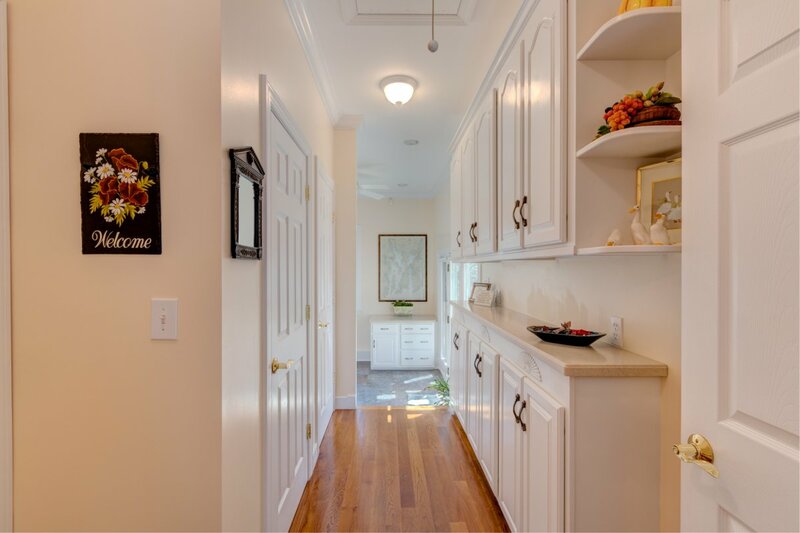 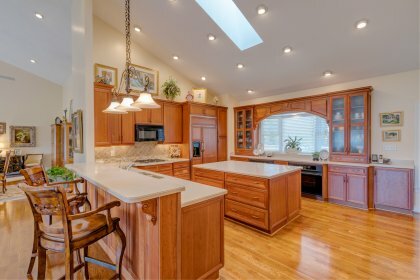 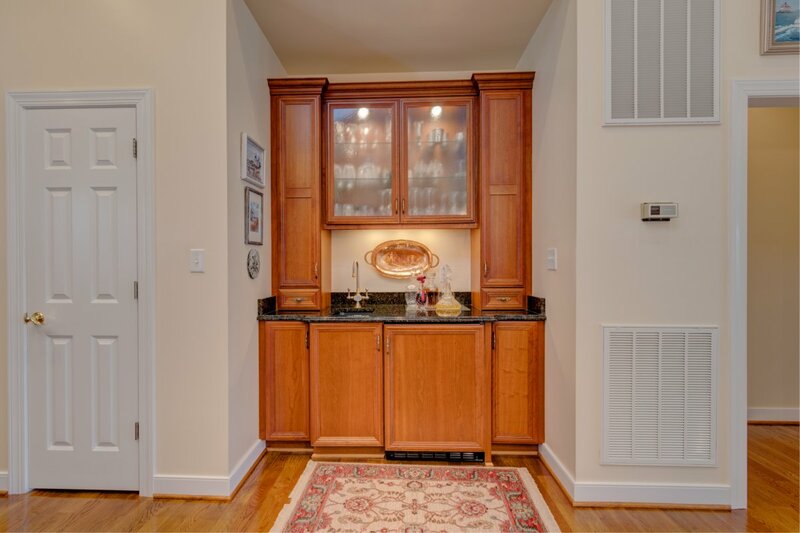 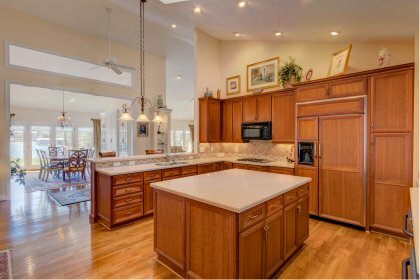 The gourmet kitchen features Corian countertops, large island, gas cooktop, two ovens & a wet bar with granite. 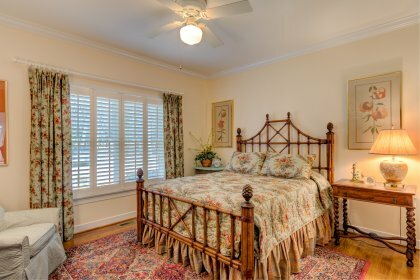 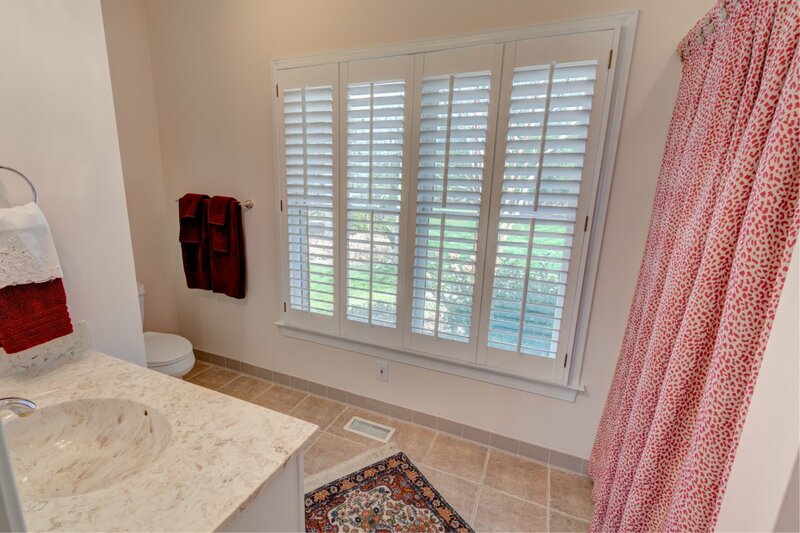 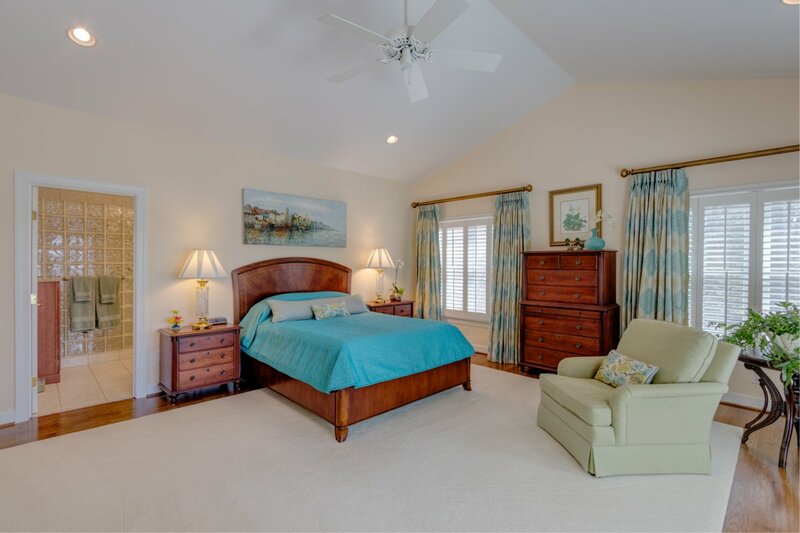 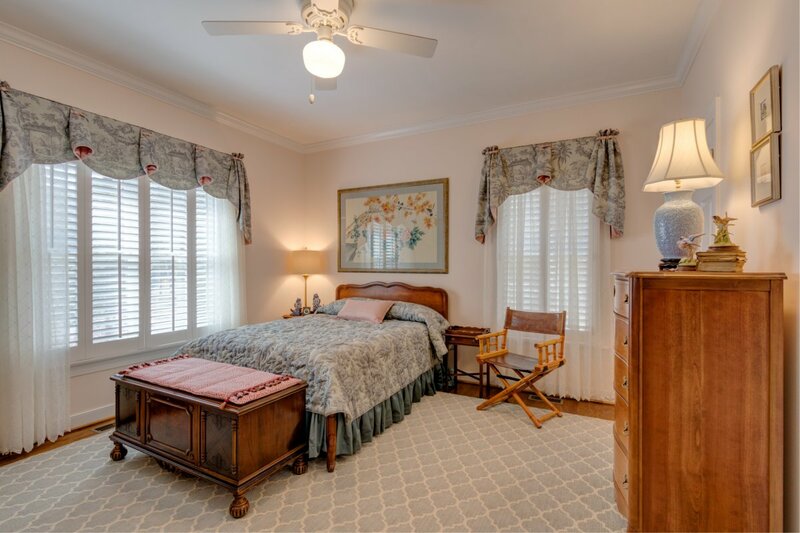 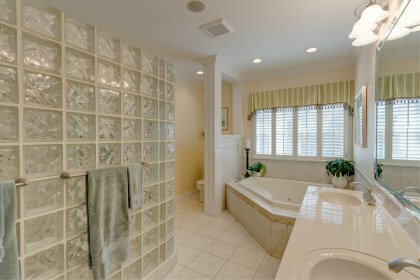 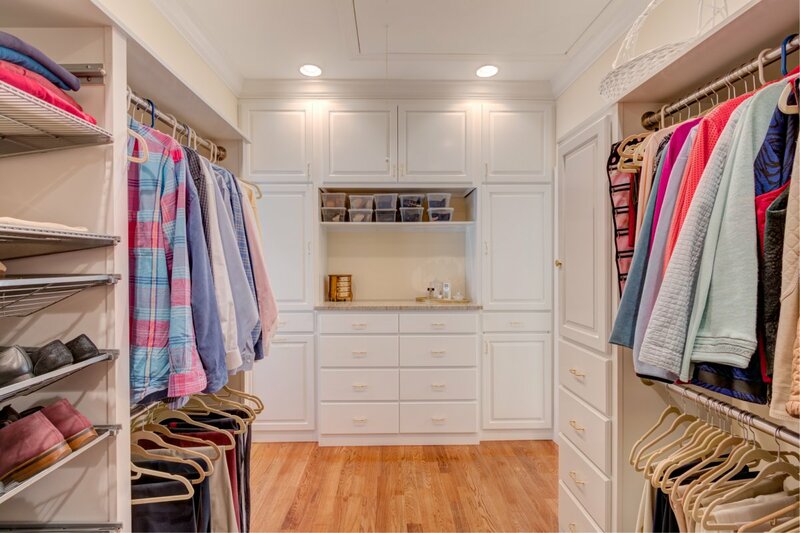 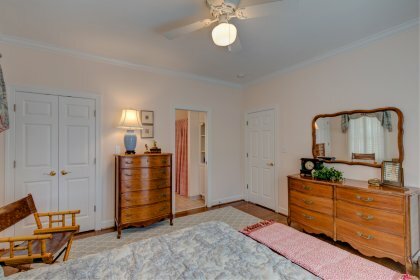 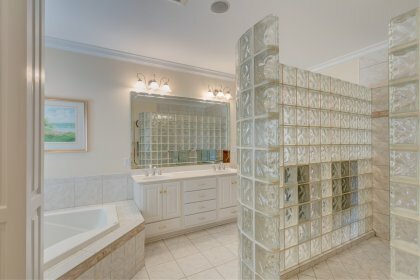 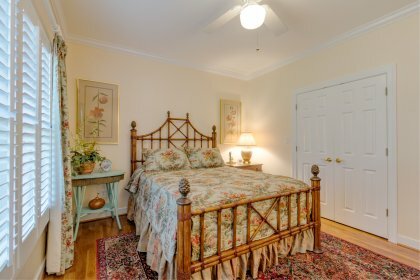 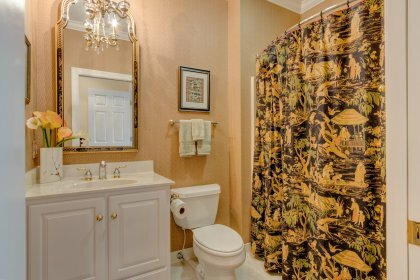 The luxurious master bedroom has wonderful views, a large master bath with tile shower, dual vanities, soaking tub & large walk-in closet! 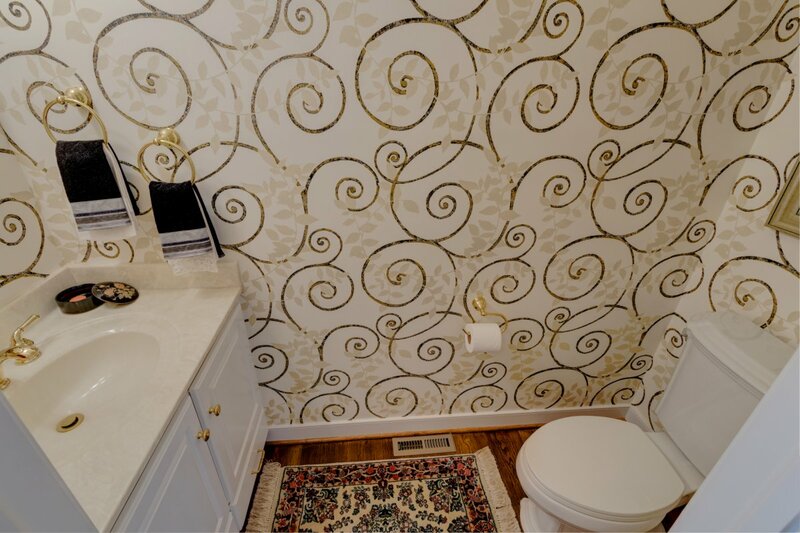 There are two guest bedrooms and each one has a private bath. There is a large office that provides additional living space & is the perfect spot for a sleeper sofa! 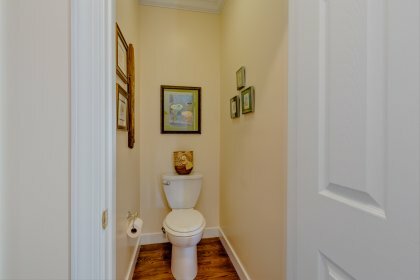 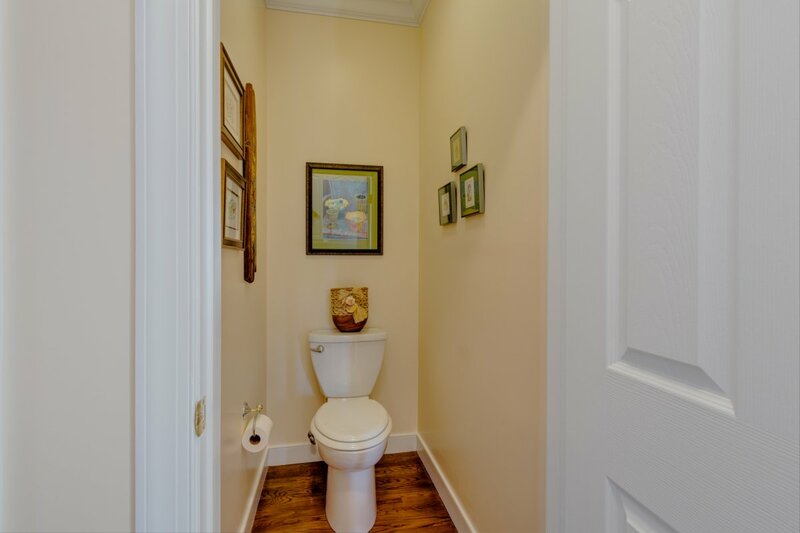 The laundry room, garage foyer & partial bath have an outside entrance that is perfect for coming in from working in the yard or a day of fishing. 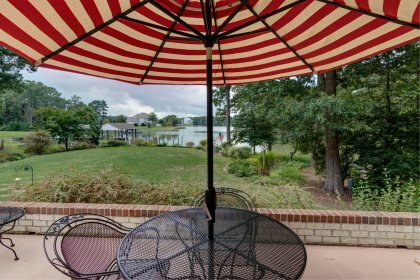 The waterside patio provides gorgeous outdoor living space.There is a powder room off the main foyer. 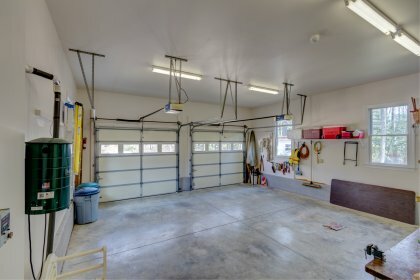 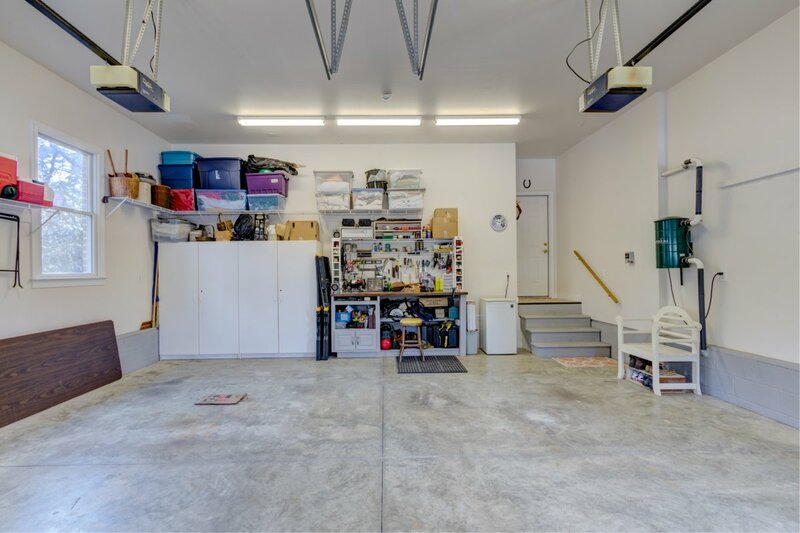 The oversized 2 car garage has a workbench and storage. 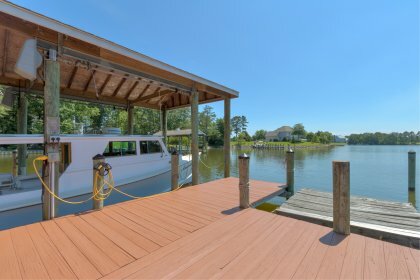 From the dock with power and water it is a quick trip to the Bay!